Like all fairytales, there are two individuals who meet one another, fall in love and then get married. Angelia and Dustin are no different, but their story has some bumps and twists in the road on the way to marriage. They had much bigger dreams for their wedding, but then life happens. Angelia’s mom got hit by a drunk driver and had to have multiple surgeries so rather than the large wedding they had imagined, they ended deciding to elope. 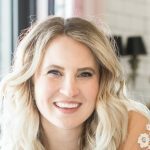 My friend Jessica (@engagedlife) did a giveaway for an elopement a few months back for a special couple and out of all the entries, Angelia and Dustin’s story was so touching, Jessica decided that they were super deserving of the giveaway. 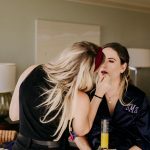 A few weeks prior to their wedding, Jessica reached out to me about helping set up makeup for Angelia and making her feel like she has the full bridal experience. After hearing her story, I was happy to lend my beauty planning services and set up her with an artist that was perfectly suited to the style of wedding makeup she was going for. Angelia is seriously one of the sweetest brides I have worked with thus far and she and Dustin are just the cutest things ever. Like seriously, it’s unfair how adorable they are together. I digress though. 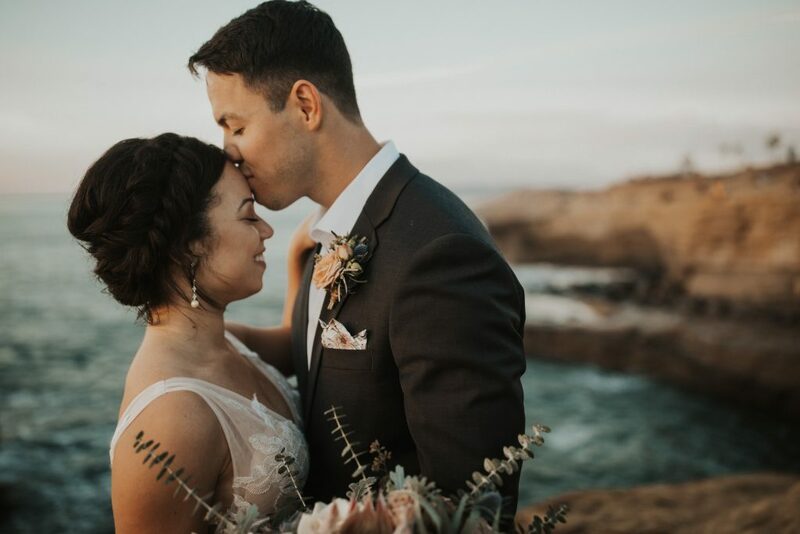 Angelia wanted to feel like herself and feel like the makeup was natural and accentuated her features, but didn’t cover up what she loved, nor what Dustin loved as well (i.e. her freckles). She was inspired by Meghan Markle’s makeup, so the artist made sure to keep it soft, and elegant, but you can still see her freckles shining through. 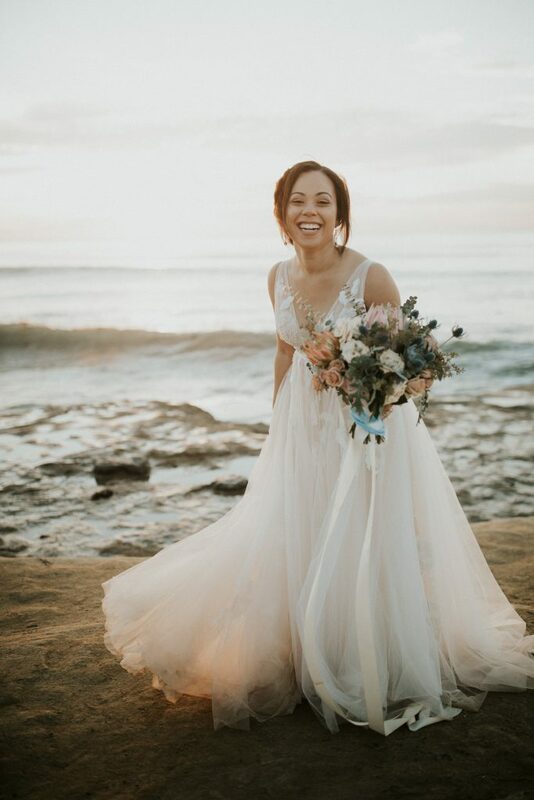 It may not have been the wedding they had originally dreamed of, but at the end of the day they had their dream come true wedding at Sunset Cliffs in San Diego. Angelia had the beauty experience she deserved for her wedding hair and makeup even with it being an elopement. Everyone deserves to have their moment and I’m so glad we got to be part of her and Dustin’s story.